· [TINY TIM] 7 – 12 years old, the young son of Bob Crachit, weak and crippled, but full of true goodness and hope. 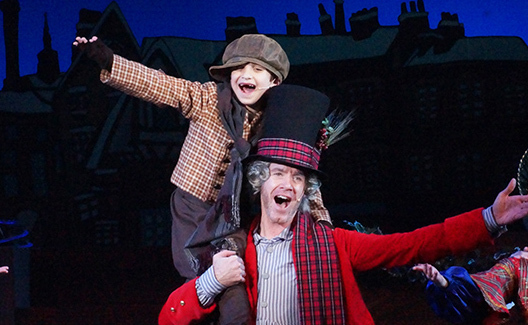 More than anyone,Tiny Tim embodies the Christmas Spirit. · Please prepare a song selection that shows off applicant’s vocal range. · Parent or legal guardian must apply online and sign release form prior to audition. Visit our website for more information.